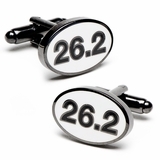 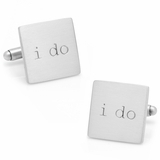 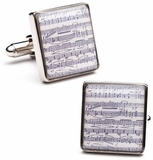 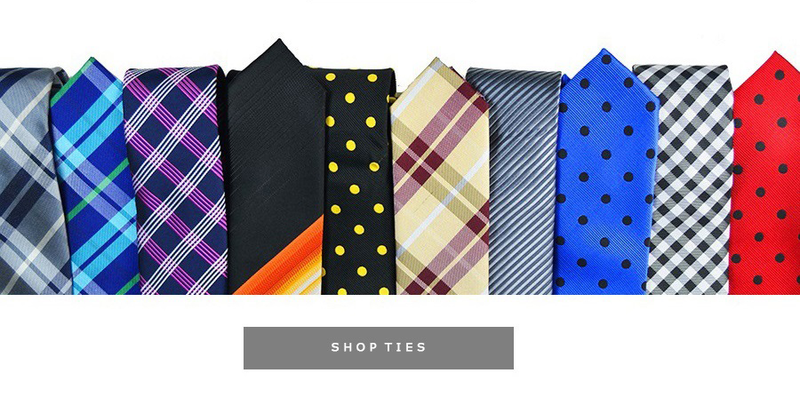 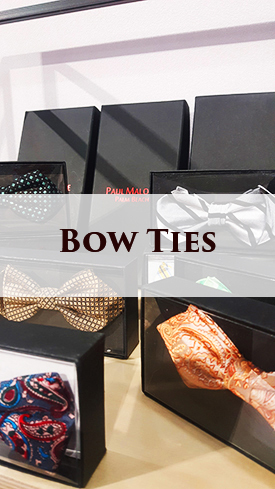 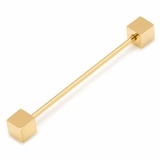 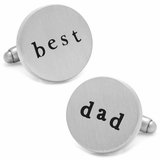 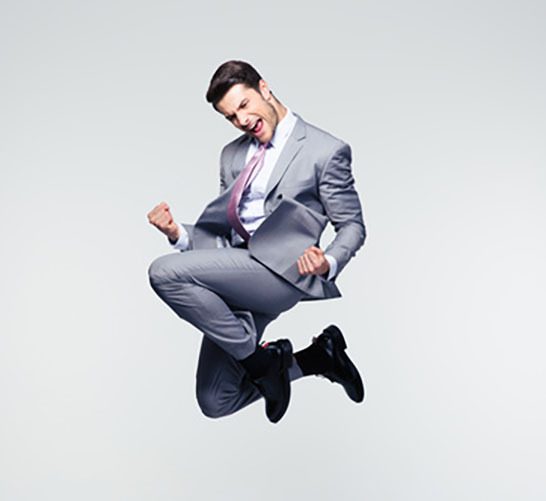 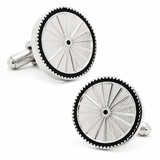 Home > Wedding Shop > Cufflinks & Co.
Cufflinks are certainly the most elegant piece of fashion a man can wear. 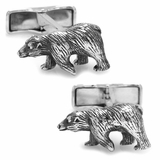 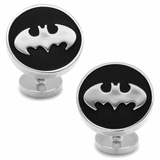 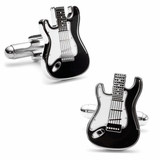 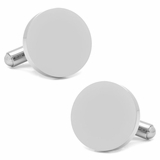 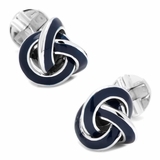 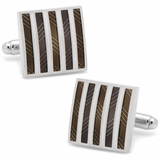 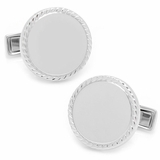 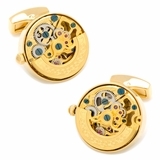 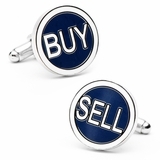 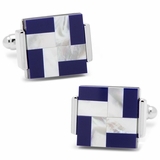 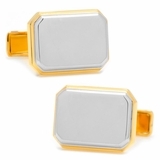 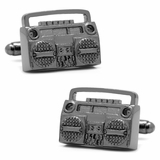 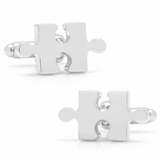 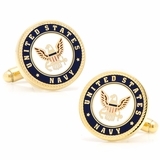 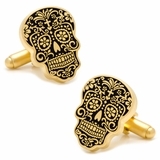 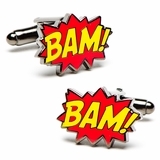 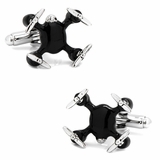 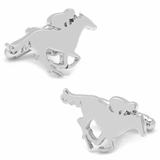 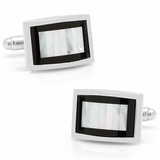 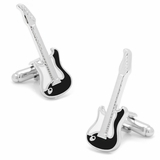 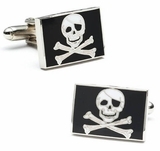 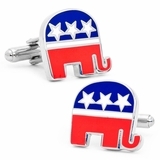 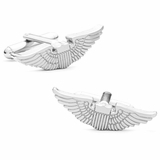 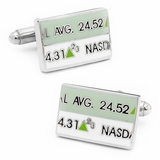 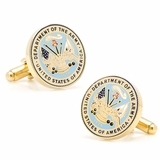 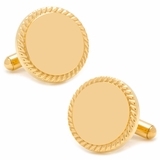 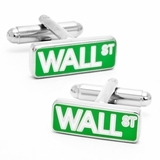 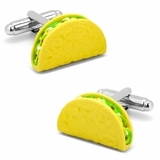 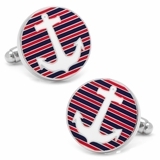 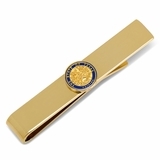 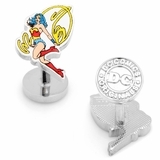 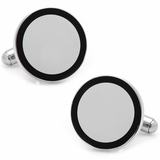 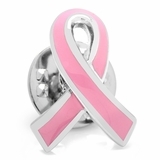 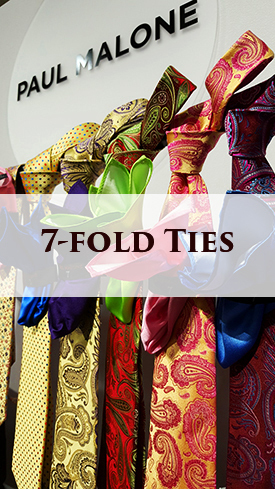 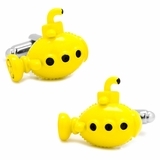 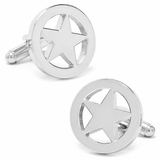 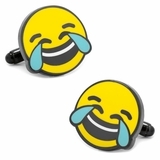 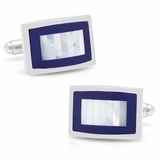 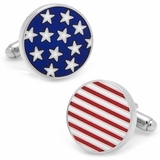 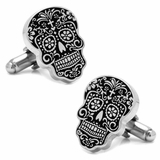 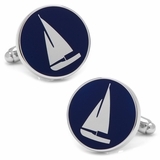 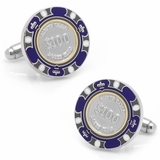 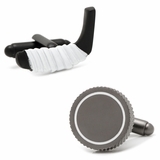 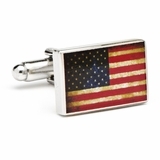 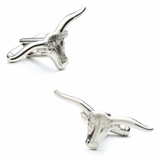 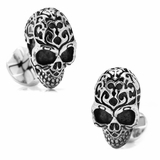 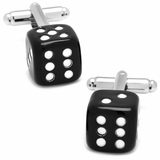 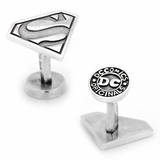 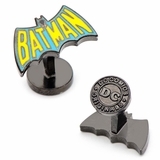 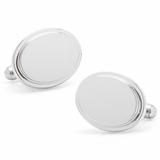 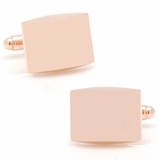 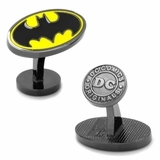 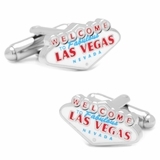 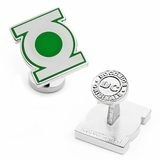 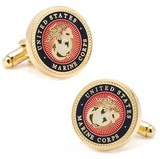 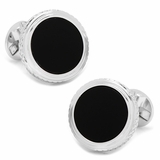 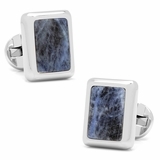 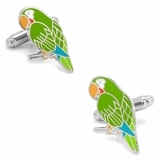 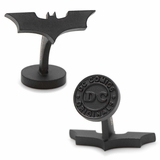 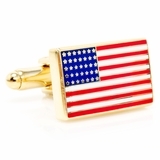 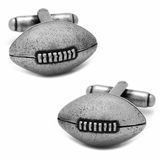 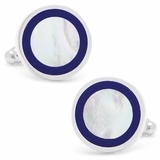 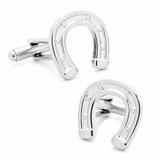 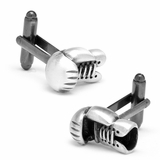 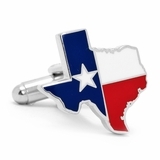 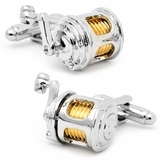 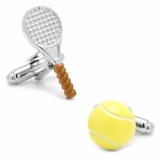 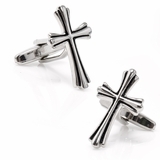 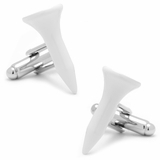 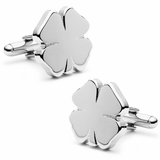 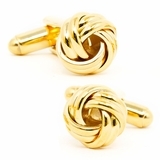 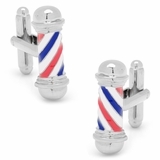 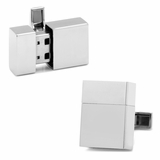 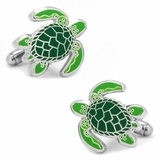 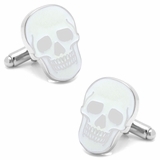 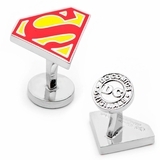 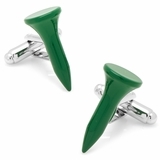 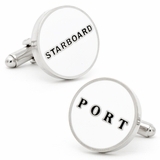 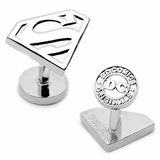 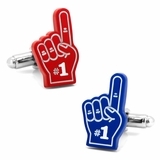 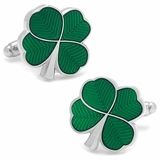 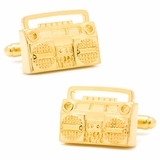 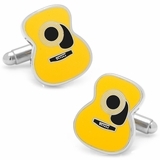 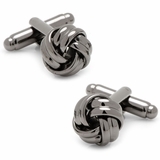 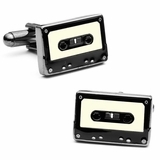 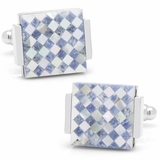 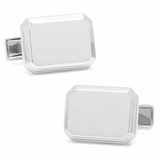 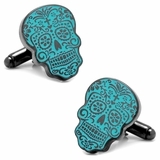 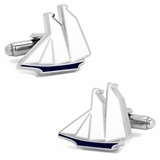 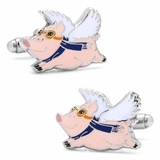 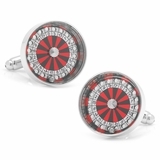 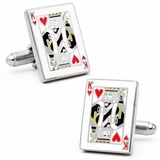 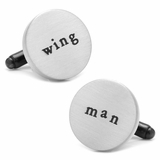 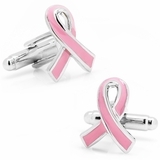 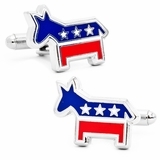 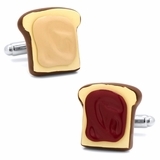 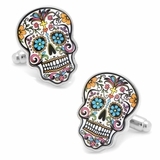 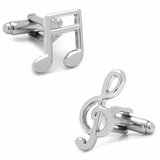 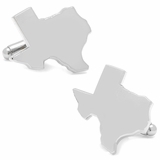 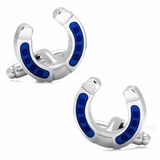 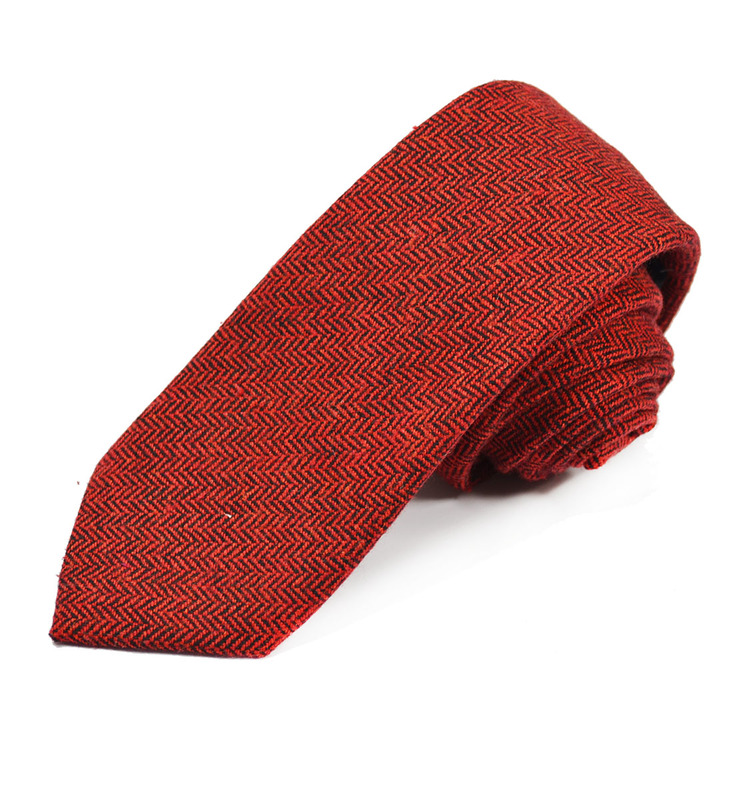 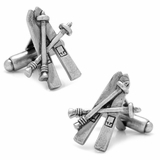 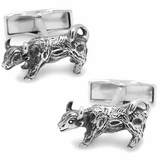 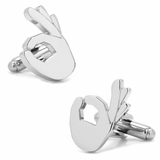 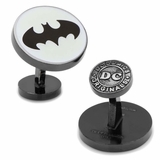 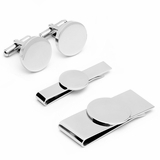 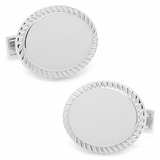 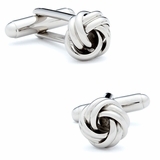 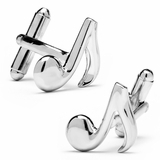 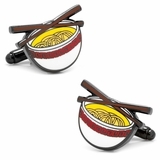 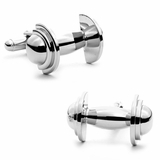 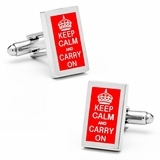 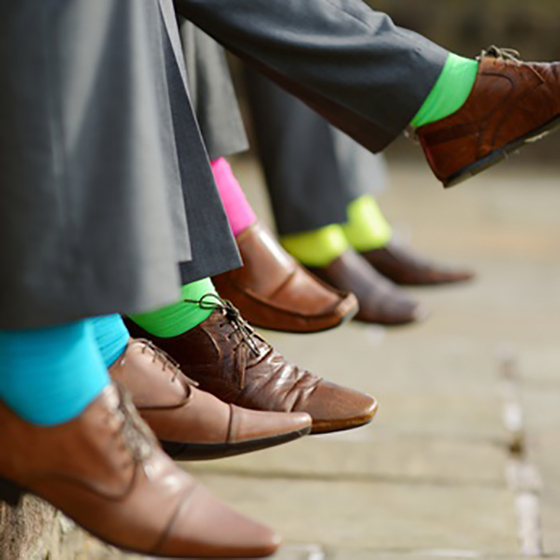 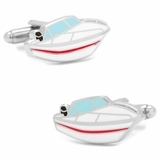 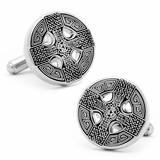 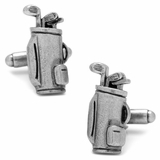 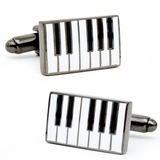 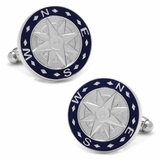 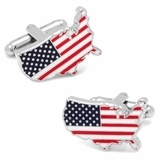 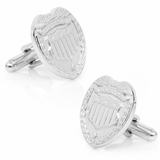 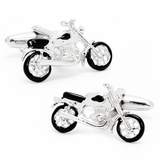 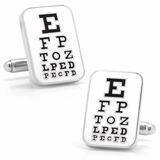 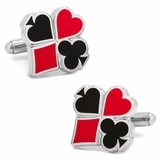 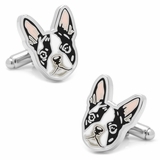 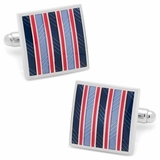 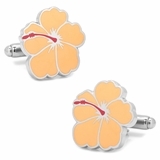 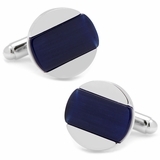 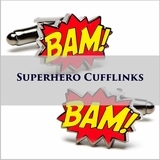 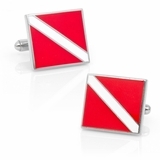 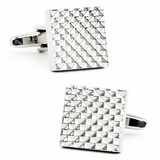 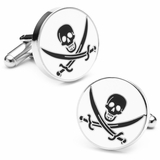 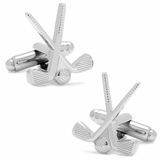 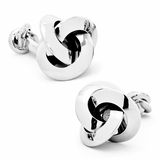 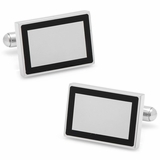 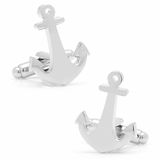 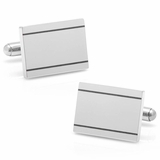 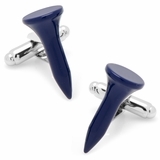 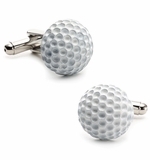 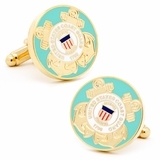 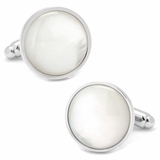 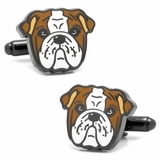 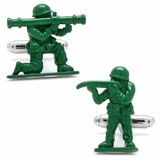 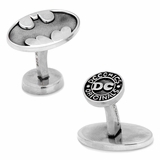 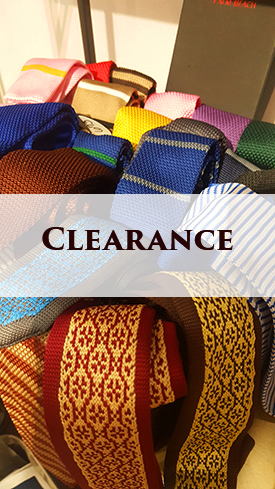 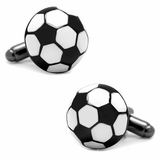 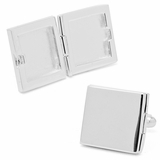 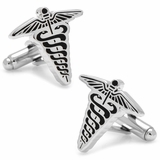 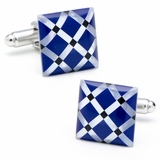 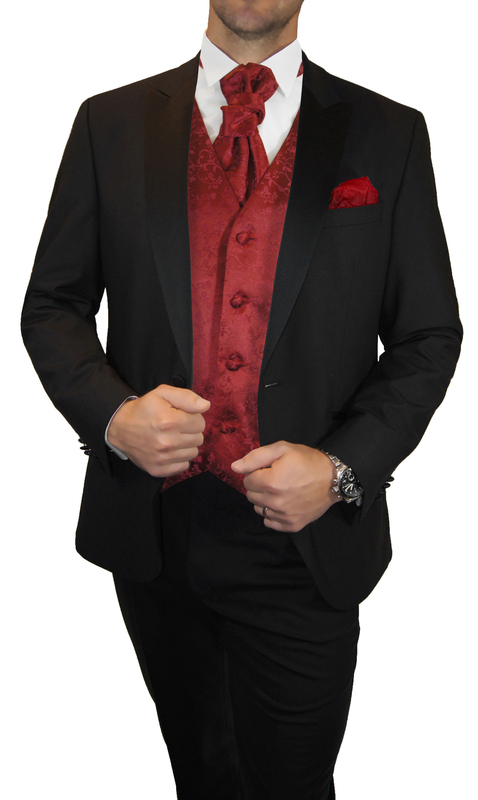 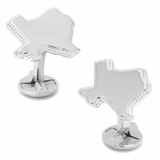 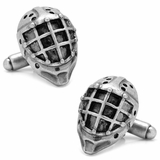 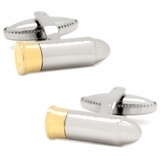 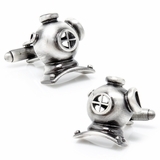 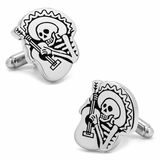 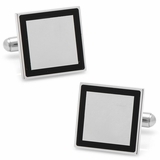 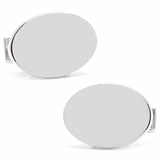 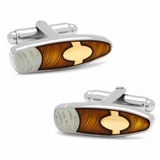 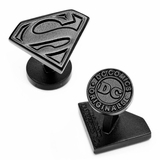 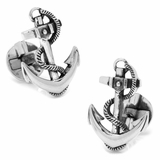 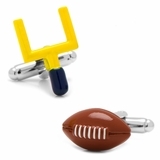 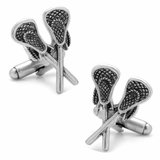 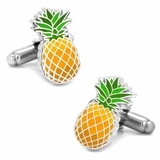 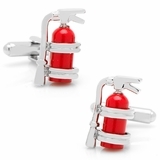 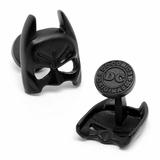 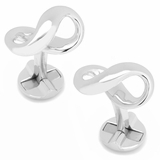 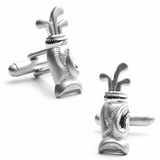 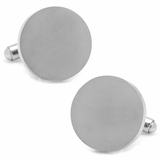 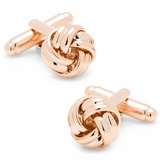 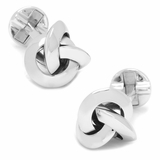 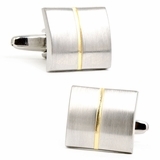 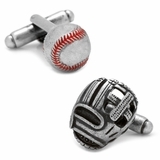 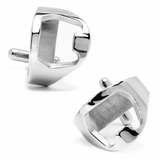 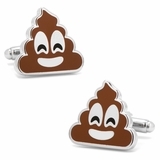 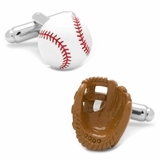 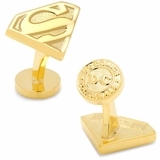 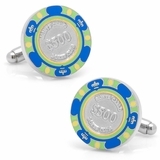 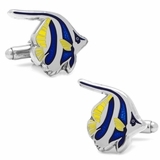 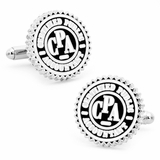 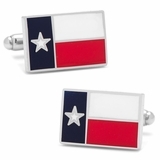 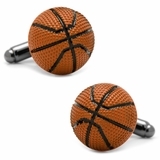 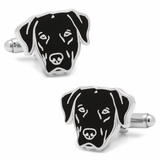 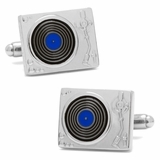 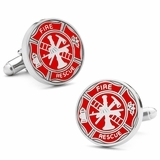 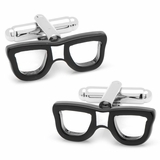 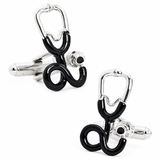 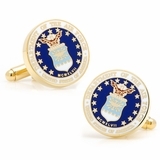 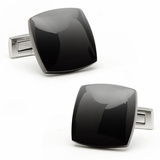 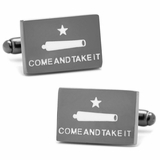 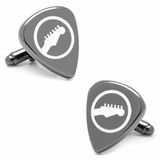 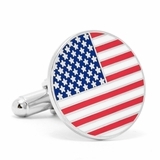 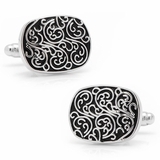 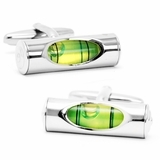 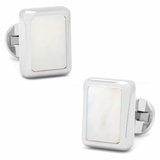 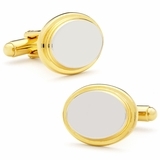 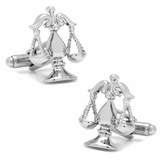 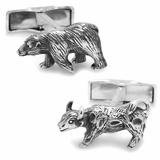 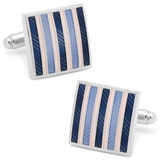 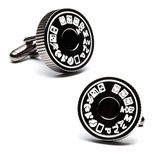 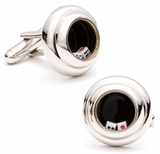 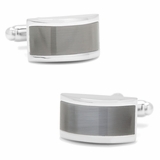 Wearing a high quality set of Cufflinks display sophistication and attention to detail. 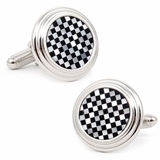 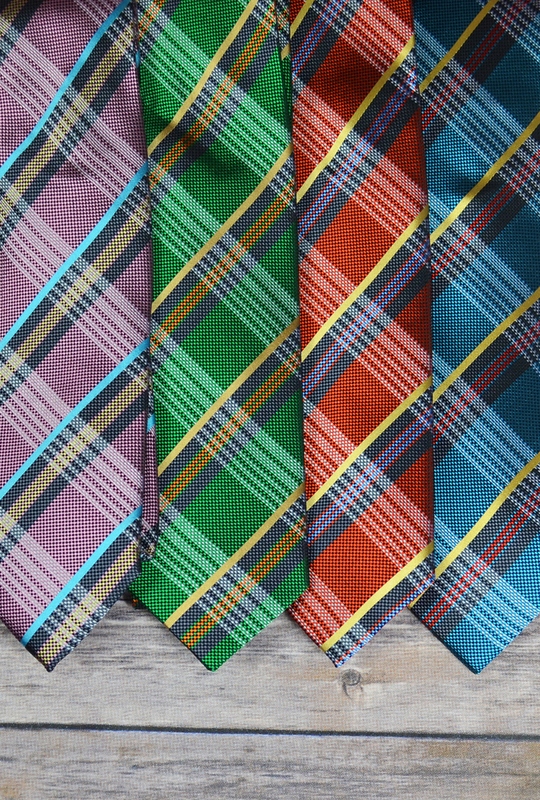 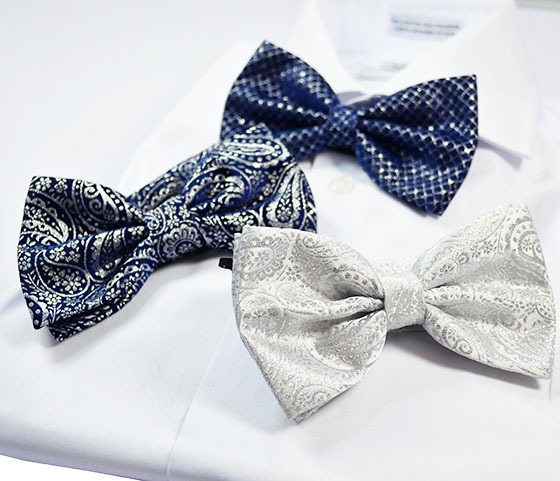 Among the elegance, cufflinks can be a great conversation starter when you dress to the occasion.